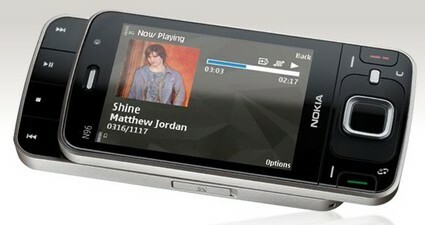 Nokia has unveiled its latest dual-slide Nokia N96 mobile phone (to replace the venerable N95 mobile device). It’s a “super multimedia computer” truly optimized for video and TV, aiming to deliver unparalleled mobile multimedia experiences by combining the latest technologies with stylish design and ease of use. The latest Nokia N96 multimedia phone will hit the market during third quarter of 2008 with an estimated sales price of approximately 550 euros or about $800.